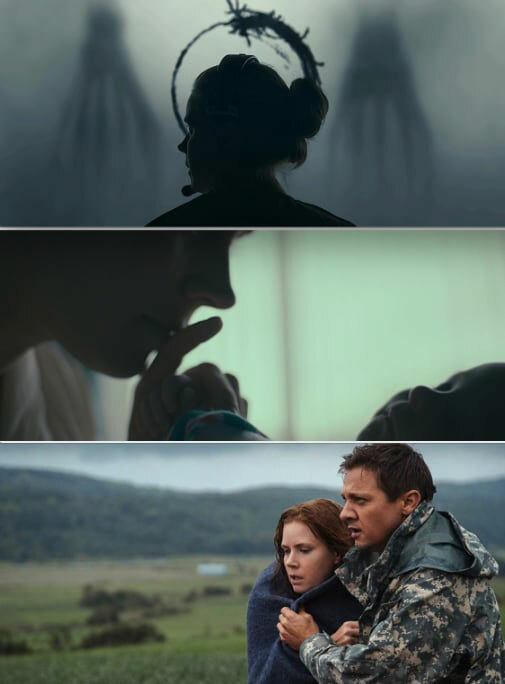 #1 In Arrival, when the “flashbacks” were actually future memories, meaning Louise and Ian were going to have a daughter and watch her die. #2 In Orphan, when 9-year-old Esther turned out to be a 33-year-old murderer. 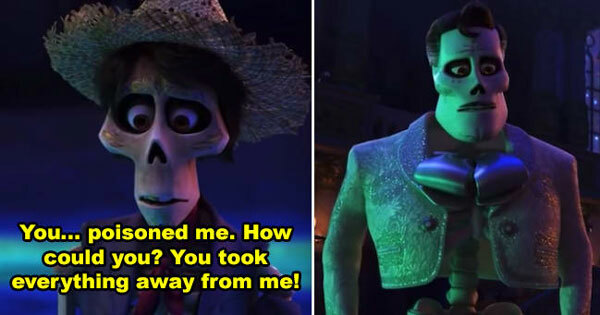 #3 In Coco, when Ernesto revealed that he murdered Héctor and stole all of his songs. 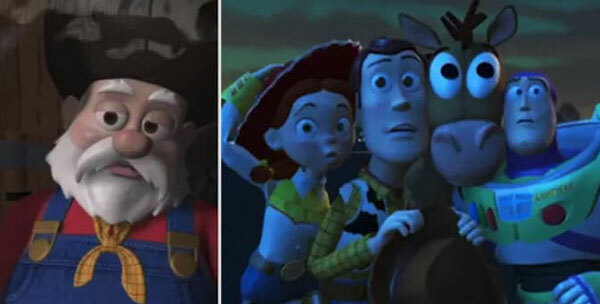 #4 In Toy Story 2, when Stinky Pete turned out to be the villain and tried to prevent Woody from escaping. 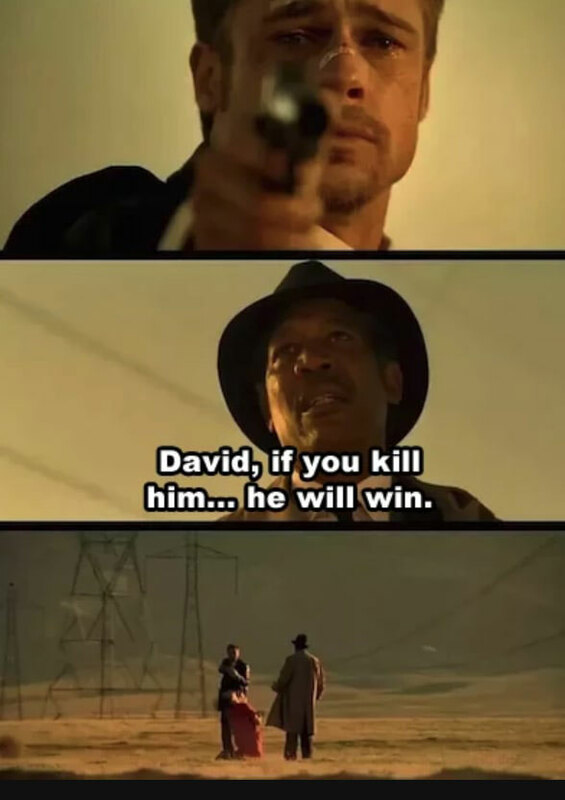 #5 In Se7en, when Mills discovered his wife’s head in the box and then killed John Doe. #6 In Spider-Man: Homecoming, when Liz’s dad turned out to be Vulture. 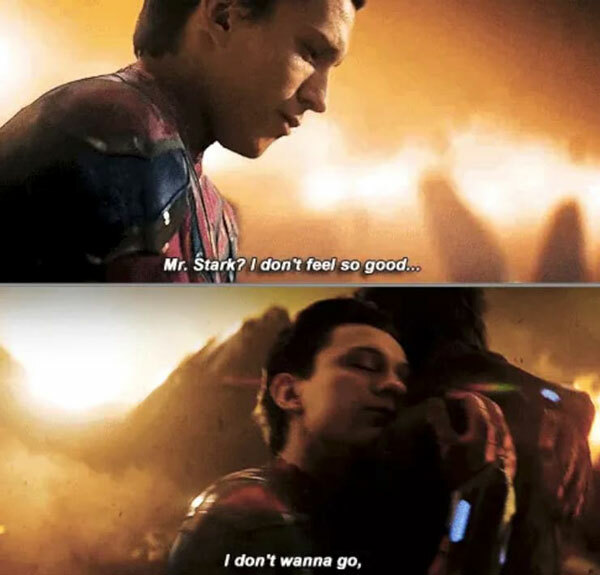 #7 In Avengers: Infinity War, when Thanos snapped his fingers and literally half of the Avengers turned to dust. 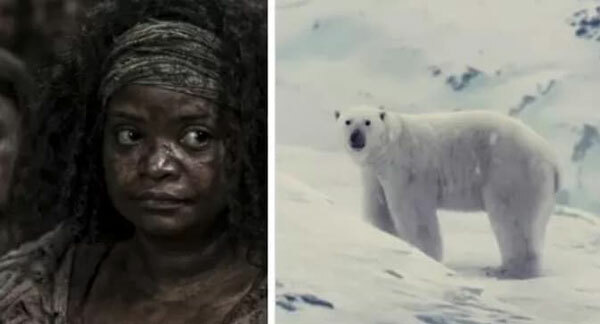 #8 In Snowpiercer, when everyone was convinced that all life outside the train was extinguished, but at the end they saw a polar bear walking freely outside. #9 In Shutter Island, when Leo DiCaprio’s character turned out to be a patient at the insane asylum instead of the US marshal. #10 In Interstellar, when Mann lied about his planet’s inability to support human life and tried to kill Cooper to cover his tracks. #11 In Seven Pounds, when Ben’s past revealed that he killed seven people while texting and driving. 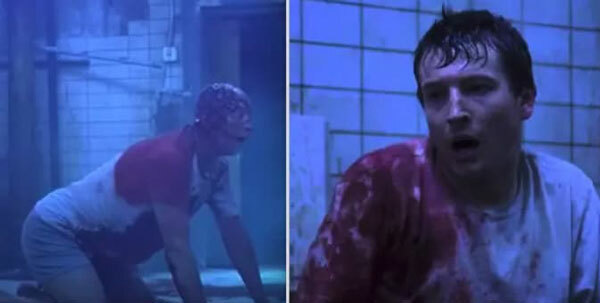 #12 In Split, when the post-credits scene revealed the movie was actually a sequel to Unbreakable, linking James McAvoy’s “Beast” to Bruce Willis’ David Dunn. #13 In Zootopia, when Judy realized that Assistant Mayor Bellwether was behind all of the attacks and framed predators as savage creatures. 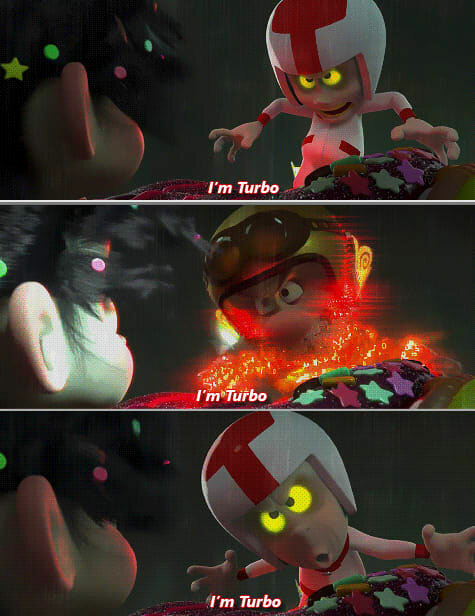 #14 In Wreck-It Ralph, when King Candy started glitching and turned out to be Turbo. 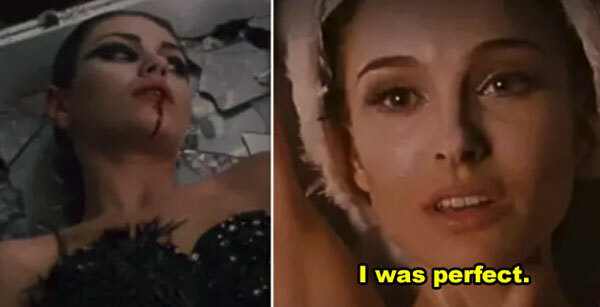 #15 In Black Swan, when Nina thought she killed Lily, but she actually ended up killing herself. 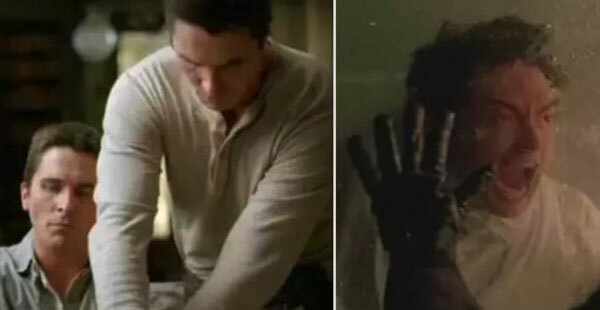 #16 In The Prestige, when Robert realized two identical twins took turns living the life of his rival, Alfred Borden. 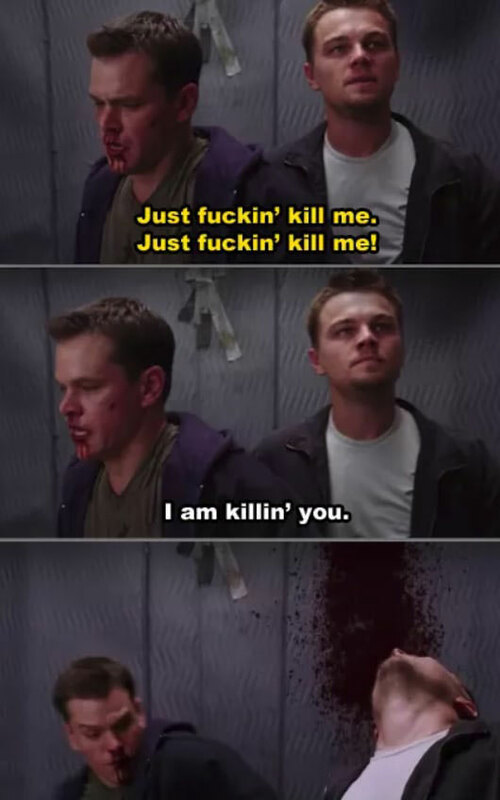 #17 In The Departed, when Costigan thought he was finally going to get his life back and prove Sullivan was the rat, but he was immediately killed. #18 In The Village, when everything turned out to be a social experiment, and the village was actually located deep in a forrest preserve in the present day. #19 In A Beautiful Mind, when Russell Crowe’s character realized he was actually hallucinating several people in his life. 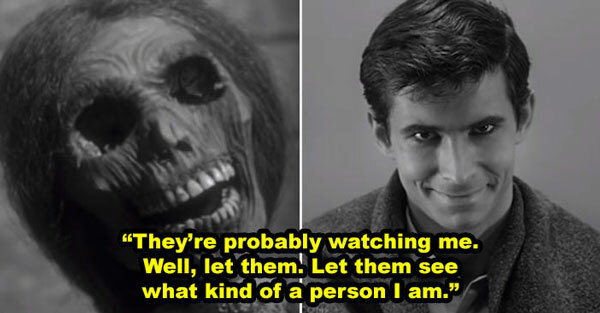 #20 In Psycho, when it was revealed that Norman Bates was pretending to be his dead mother the whole time. #21 In Saw, when the “dead” body on the ground revealed himself to be Jigsaw. #22 In Adrift, when Tami realized she hallucinated everything, meaning Richard didn’t really survive at sea. 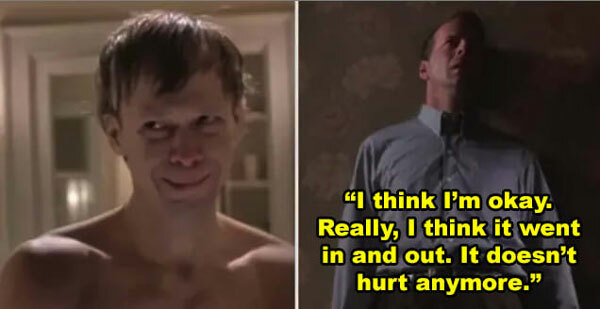 #23 In The Sixth Sense, when the flashbacks showed that Malcolm Crowe was actually dead the whole time.